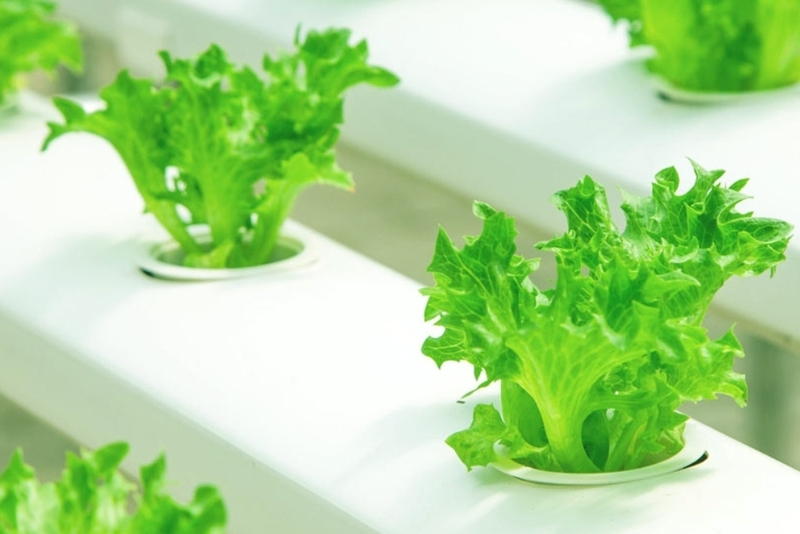 Finnish enterprise Exsilio has developed a farming module for growing foods such as salad and herbs in urban environments. EkoFARMER is a renovated container, where ecological local food can be efficiently cultivated. It would be useful for restaurants and institutional kitchens wanting to produce their own ingredients, or for farmers looking to replace their traditional greenhouses. The module is 13 meters long and forms a closed system that only needs electricity and water to function. The levels of humidity, water, and carbon dioxide can all be controlled efficiently in order to produce optimal yield and the best flavor. The module can be placed almost anywhere, it doesn’t occupy a lot of space, and it is transferable. It can produce approximately 55,000 pots of salad each year. Plants can be cultivated all year round and the cultivation period can be shortened because the amount of light and humidity are controlled. The final price of the EkoFARMER module hasn’t been confirmed yet, but is estimated to be just over 100,000 euros. Exsilio has also developed a leasing model allowing customers to use EkoFARMER with a monthly payment of a few thousand euros.